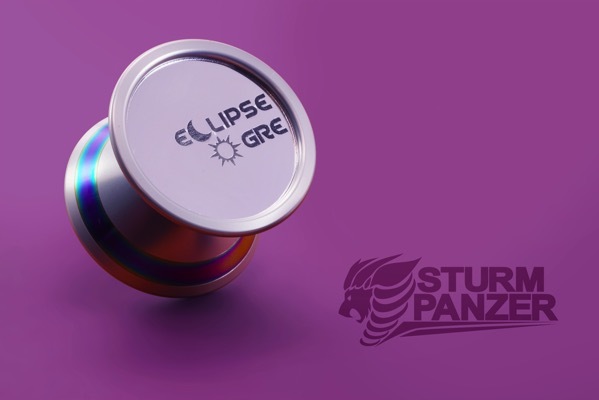 YoYoExpert Blog & Yo-Yo News – New From Sturm Panzer! Eclipse Ogre, Gairyusen, Leo Sniper MK2! 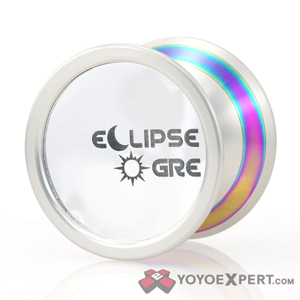 Inspired by the original YoYoJam Phenom, The SY-012 Eclipse Ogre is a powerful bi-metal throw designed for pure performance and speed! YoYoJam was the first to popularize the center fit weight ring design and now Sturm Panzer is perfecting this unique design. The Steel rings sit more towards the center than most bi-metals to give the SY-012 Eclipse Ogre Arousal the perfect balance of control, stability, and spin power. At close to 68 grams it may sound a little heavy, but the unique weight distribution gives it a somewhat lighter feeling and impressive speed in play! To finish it off in classic YYJ fashion, the SY-012 Eclipse Ogre Arousal comes with mirror side caps. The caps were made by team member (and former TeamYoYoJam member) ZhaoYuan Liu AKA “PHENOM yarou.” This yo-yo carries on the Phenom legacy and brings it up to par with the modern 1A play! The RY-011 Gairyusen is a cool new release from Sturm Panzer that utilizes the free spinning V5 hubs! The free spinning catch zone is a really fun choice and opens a whole new world of grind tricks, but Sturm Panzer implemented this system into the Gairyusen to improve spin time as much as possible. By keeping the string away from the spinning body of the yo-yo, the free spinning catch zone greatly reduces string friction and prevents tilting, making it a perfect system for just about any play style. 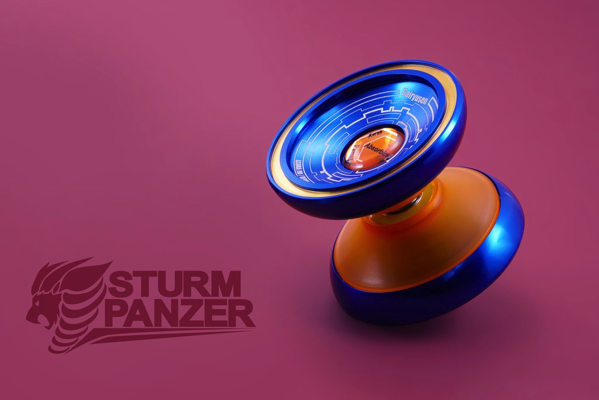 We have seen this design element used in a few yo-yos before, but non have come close to the level of performance Sturm Panzer has achieved in the Gairyusen! More moving parts usually equals more weight, but the Gairyusen is exactly the opposite. Weighing in just over 60g, this yo-yo offers a light fast feel in play with plenty of stability and spin power. An excellent choice for any style! LEO SNIPER MK2 7068 AVAILABLE HERE!